This is the first computer I bought with my own money, as a college student. At the time this was the perfect system for a school work...no more waiting in line in the computer lab for an IBM XT or MAC SE with the other students. 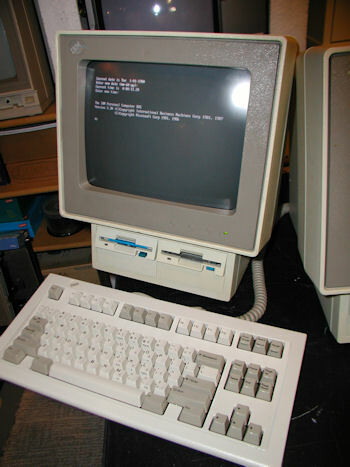 The Model 8525 first appeared in the Spring 1987, just after the initial PS/2 launch. 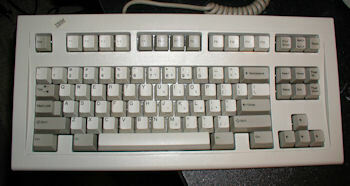 Model 1391472 model M "space saver keyboard" had no number pad. 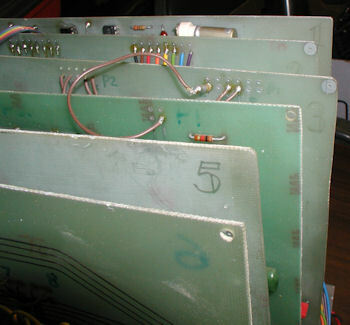 Here is a view of the rear ports. 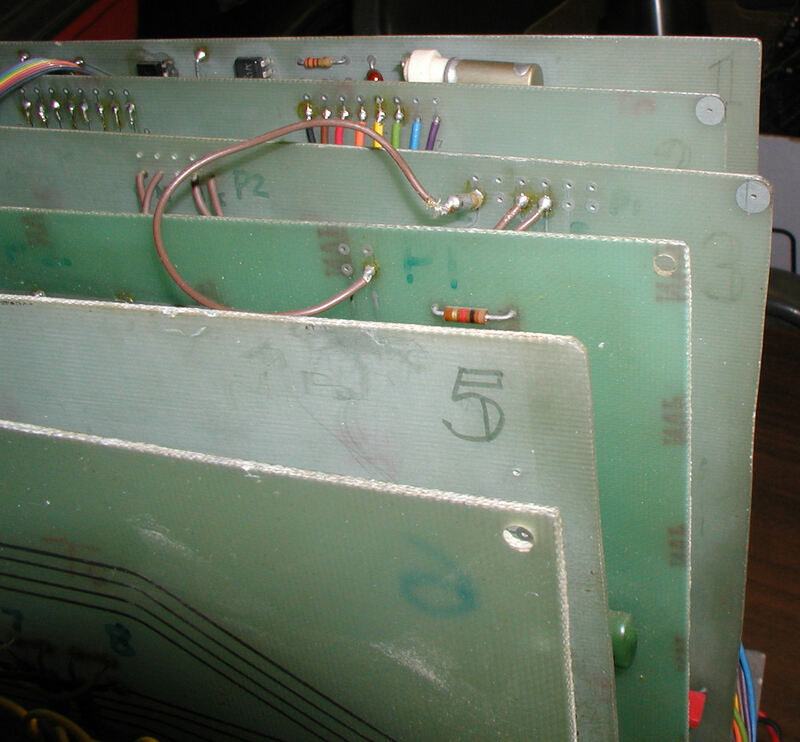 Note that a person could still use Atari 400/800 carts on the 130XE model. 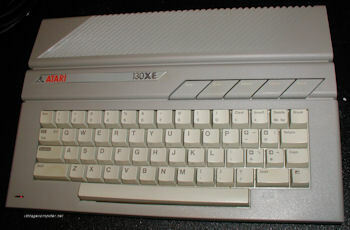 In many ways the 130XE was the Atari equivalent of the Commodore 128 in that both were backwards compatible and both were primarily used by their owners to run older software originally purchased for an older model system. 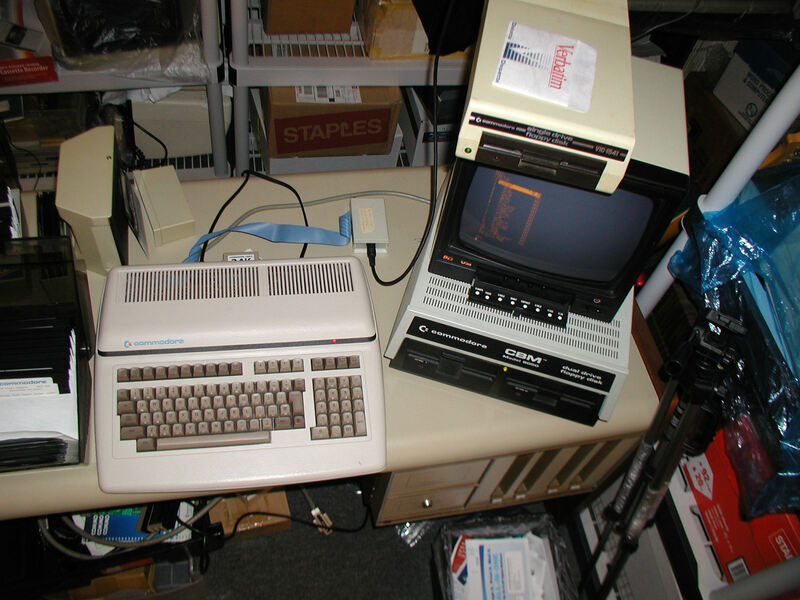 As with the C-128, there were not as many 130XE-specific software packages was produced. 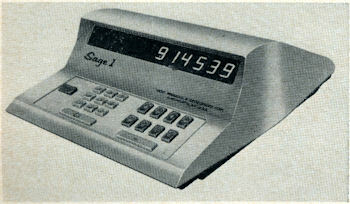 The Sage 1, an example of the programmable calculators featured in the article. 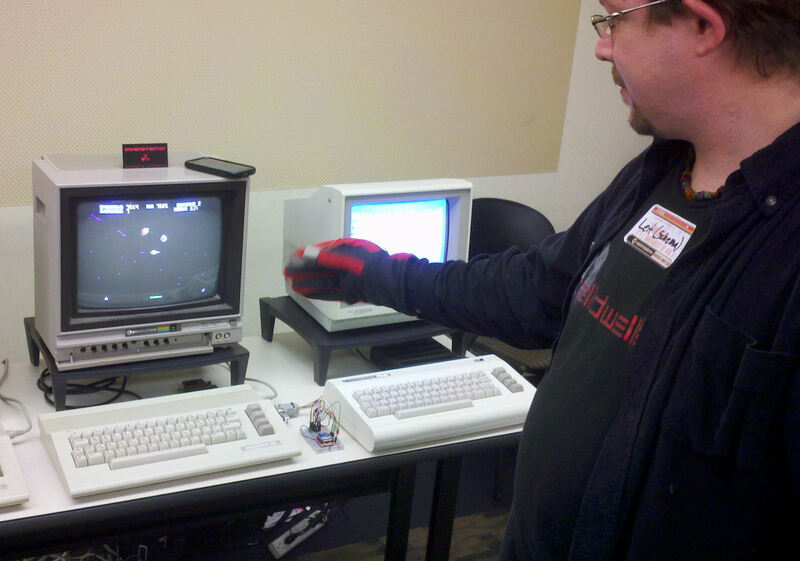 The 1984 Commodore C-116 was the smallest and one of the rarest Commodore computers ever produced commercially. 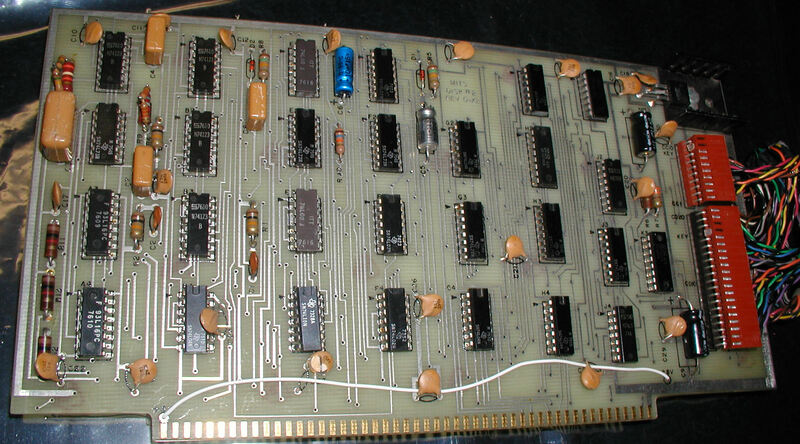 Commodore C-116 view of original 4116 RAM chips. 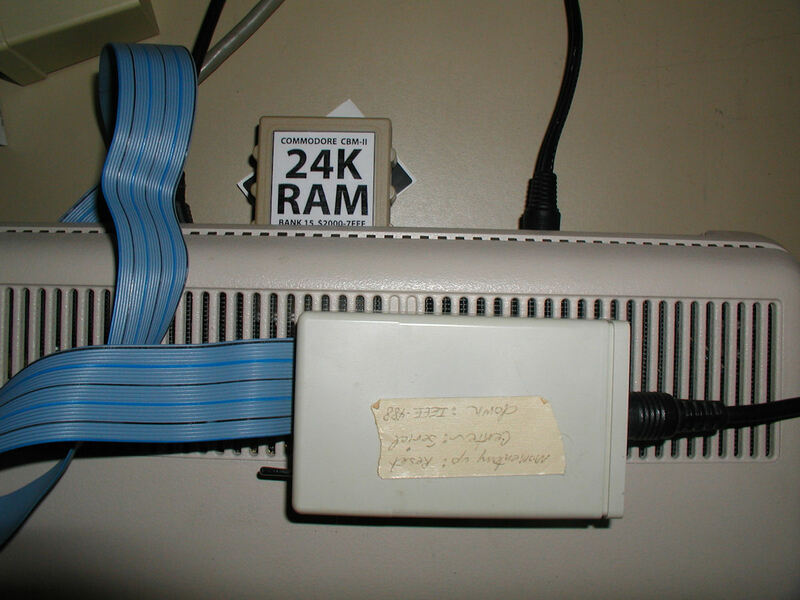 NOTE: the original 318004-04 Kernal ROM has already been swapped out, pictured is a 3180005-05 NTSC ROM (from a Plus/4). Click for larger view. 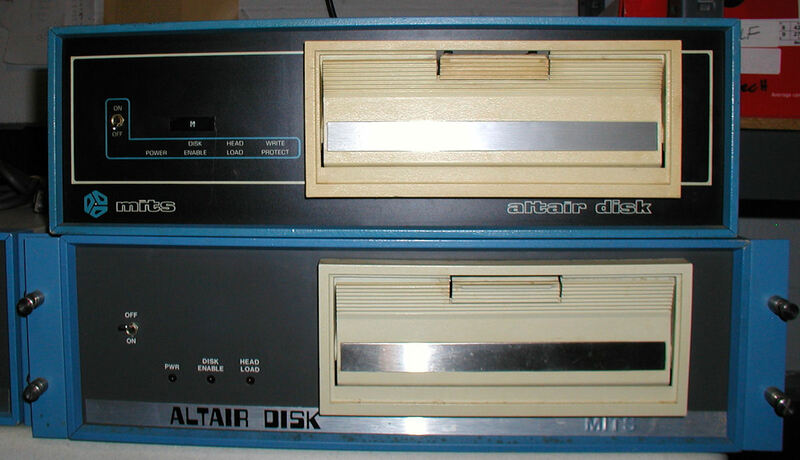 The MITS Altair Disk model 88-DCDD is a single 8" disk drive. Click image for larger view. The MITS Altair 88-DCDD single 8" disk drive variations. Both drives have revisions (920030 or 920060) of the same Pertec FD400 8 inch drives. The disk buffer cards vary but most likely these are just revision improvements. Click image for larger view. 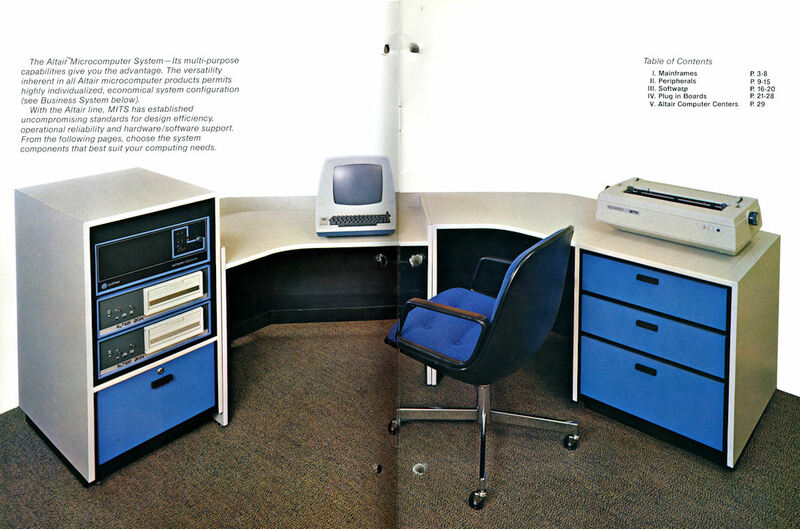 A scan from the MITS altair 1977 catalog. 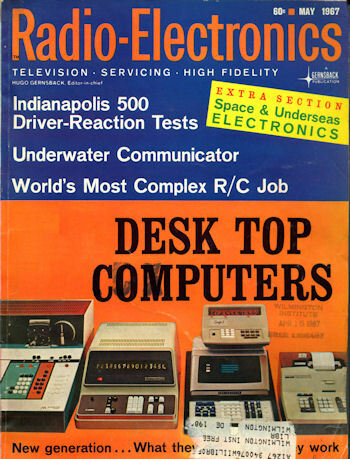 Pictured here is an early version of what was eventually called the MITS 300/25 after the company was acquired by Pertec. 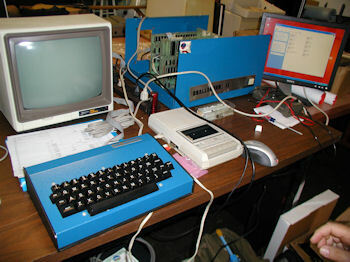 This Altair 8800b turnkey with twin drives, MITS Lear Siegler terminal, and printer was the first complete MITS computer station intended for the small business market. Click image for larger view. 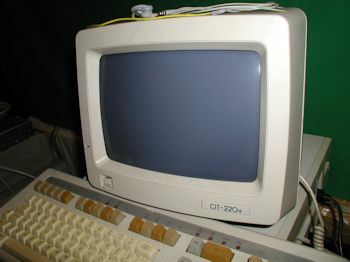 CBM B128-80 with Fast Bus installed to allow a person to switch from a serial-type disk driveand an IEEE drive. 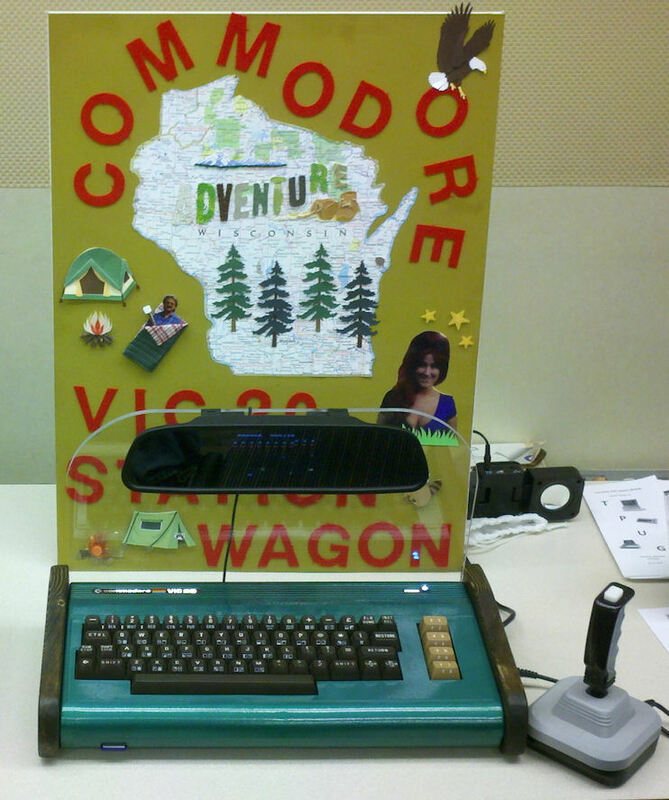 In this case I am switching between a CBM 8050 IEEE-type drive, and a VIC 1541 serial drive (on top of the monitor). Click for larger view. Anderson Engineering Fast Bus system with Mike N's 24K RAM cart. 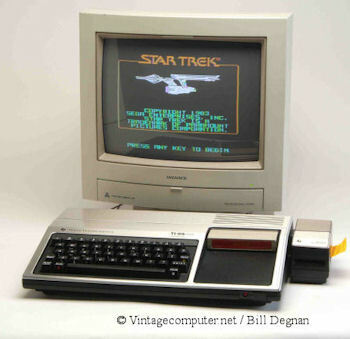 The Texas Instruments TI 99/4a computer. This system is attached to a Magnavox Professional display. A nicely provisioned TI 99/4a with Peripheral Expansion System (model PHP 1200). 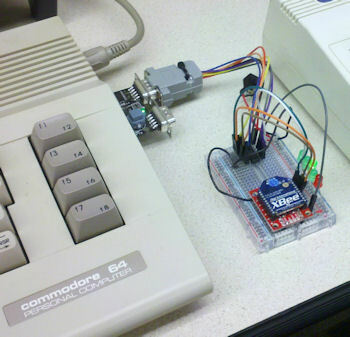 The PHP1200 could accept a number controller cards including a disk controller, RAM, serial and parallel ports, etc. 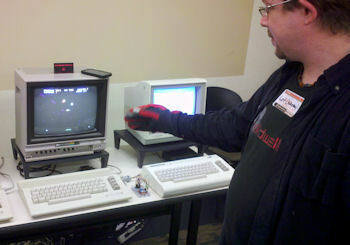 The system pictured above is configured with three drives, serial card for modem communications, and an extra 32K RAM. 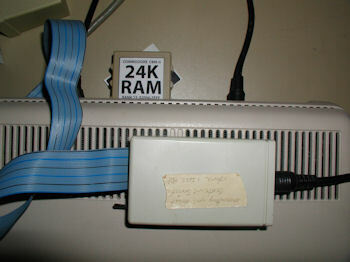 An insulated cable connects the back of the PHP1200 to a side cart part connector. Click image for larger view.